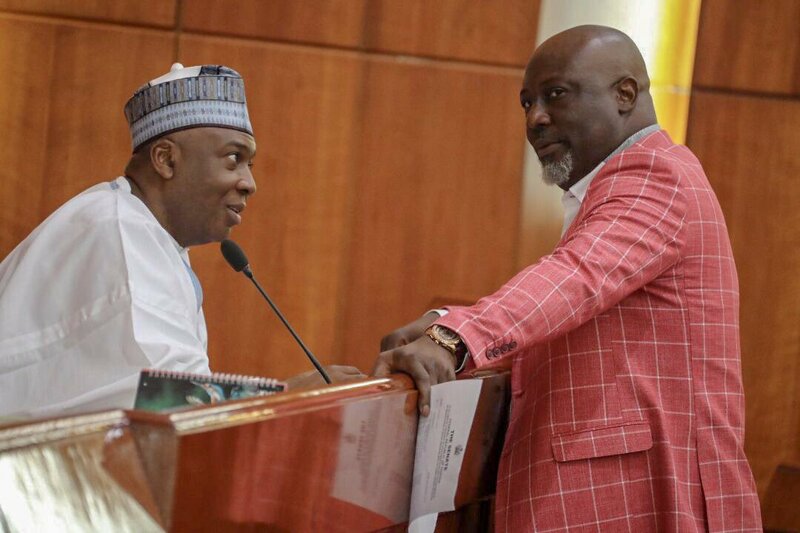 Big Battle In PDP: Dino Melaye To Chance Ekweremadu? 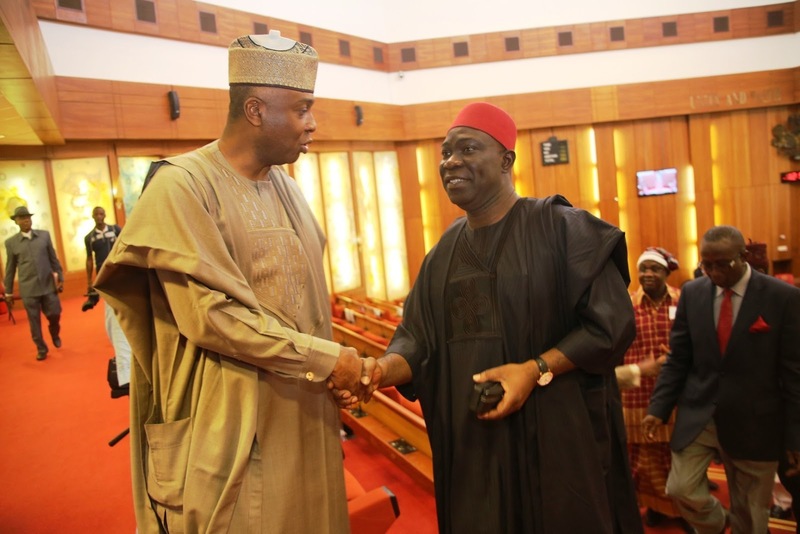 Who among the ranking PDP senators will be the minority leader in the new senate? Three Senators on the platform of the leading opposition party are leading the race for the Minority Leader position in the forthcoming 9th session of the Senate, according to feelers from the party. Senator Dino Melaye (Kogi West) and Senator Ayo Akinyelure (Ondo Central). Rooting for each of them are diverse groups in the PDP. Sources told The Nation that while the party appears to be heavily in favour of Ekweremadu emerging as minority leader in view of his vast experience, some other groups in the party have different ideas on who should occupy the position. Another party leader said Ekweremadu “solidly fits the bill. We need a man like him to stand up to the APC senators.” But PDP stakeholders in the Southwest and the Northcentral are projecting other senators for the plum opposition job. “The Northcentral too is pushing for Dino Melaye. In their opinion, the Kogi West senator is eminently qualified and equipped to lead other PDP senators. They also argued that since the zone will be losing the senate presidency currently held by Senator Bukola Saraki, it is just proper that it be compensated with the Minority Leadership in the interest of equity,” the source added. The Southwest boasts of only three PDP senators-elect. The party got a senate seat each in Ondo, Oyo and Osun states during the last national assembly elections. Dr. Kola Balogun was elected to represent Oyo South while Chief Francis Fadahunsi will be representing Osun East. Both are first timers. Melaye will be the only ranking senator from the zone in the 9th assembly. Senators-elect Gabriel Suswam (Benue northeast), Yisa Orker-Jev (Benue northwest) and Abba Moro (Benue south) are all going to the Senate for the first time. Another fresher is Istifanus Dung from Plateau north.